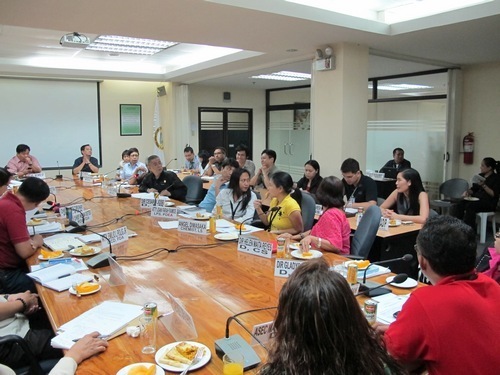 PAGASA’s STC and William Villanueva (4th & 5th from right, back row) attends the Emergency Meeting on 18 Feb. 2011 organized by the Dangerous Drug Board led by Dir. Carlos F. Gadapan PDEA and Asst. Sec. Ma. Belen Matibag DDB to inform/warn stakeholders of the prohibition to carry/sell any products with Poppy Seeds. 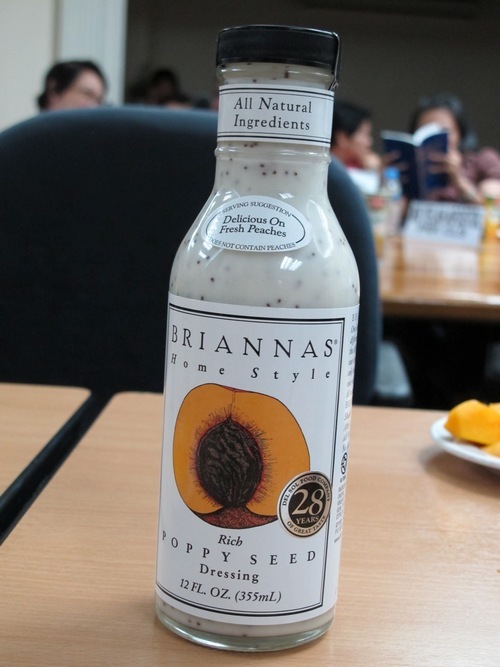 Sample in picture shows popular salad dressing with poppy seeds sold by retailers.